If you’re anything like me (and if you’ve got a good spam filter set up), you’ve got a folder FULL of completely useless and unwanted email that has been sent to you, much of it illegally. 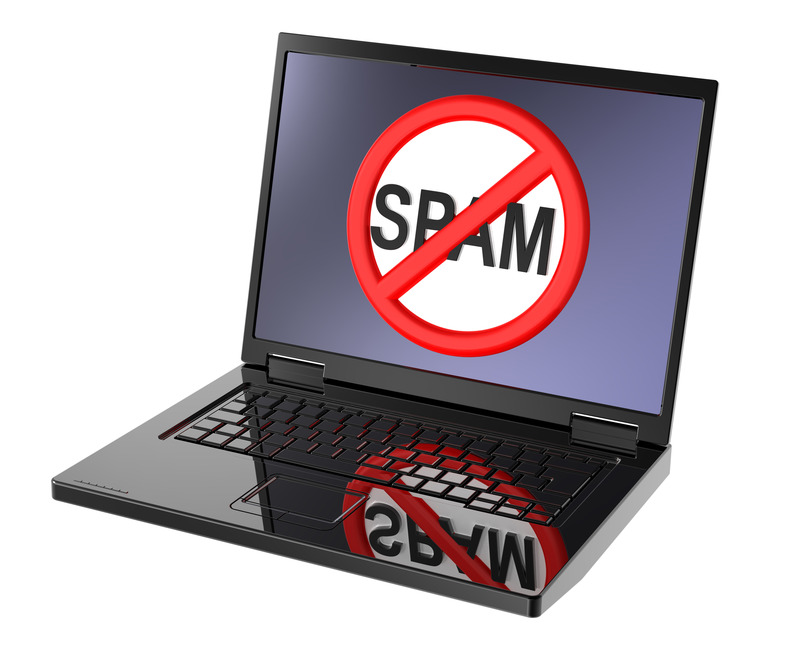 In this article we’ll discuss how to avoid sending SPAM. Instead of reinventing the wheel, the following is copied directly from the Federal Trade Commission CAN-SPAM Act compliance guide. In the “Related articles” section, I’ve included the Federal Trade Commission CAN-SPAM guide and the Anti-Spam policies from MailChimp, AWeber, iContact, and Constant Contact. I highly suggest reading through them (if you ever are suffering from insomnia). The important take-away from this is that if you are creating a mailing list, and if you use an email service such as MailChimp or AWeber, as you walk through the setup and as you add people to your lists, the service has automated ways of making sure that you are complying with their Anti-Spam policies. If you hire someone to send out mail for you (using one of the web-based mail applications or using your Gmail or Outlook), you are legally responsible for anything sent in your name. AND — since I realize that this topic is incredibly boring (BUT EXTREMELY IMPORTANT), I’d like to leave you with a final thought. 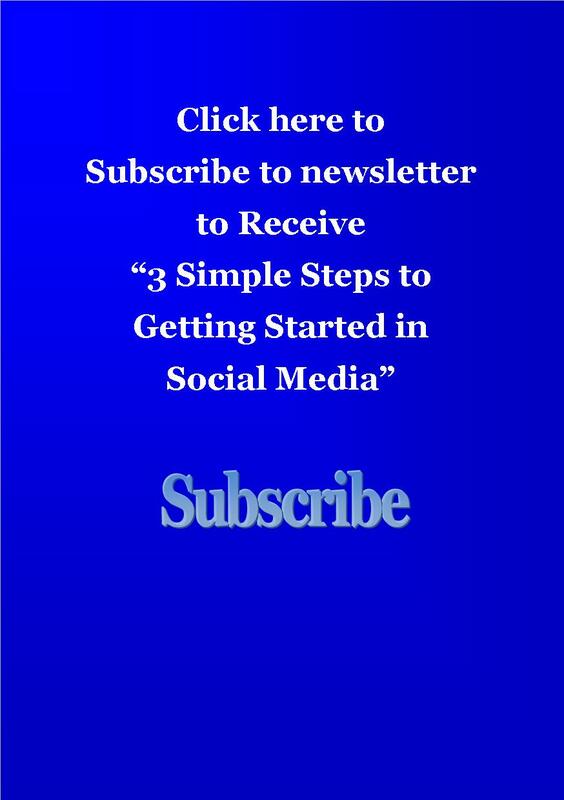 By marywuva in Contacts, email, How to on May 28, 2015 .